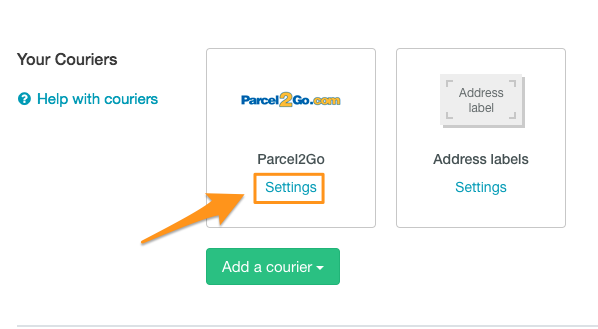 If you need to refresh your Parcel2Go connection for any reason, just follow the steps below. 3. Then finally click the Update connection button. 4. 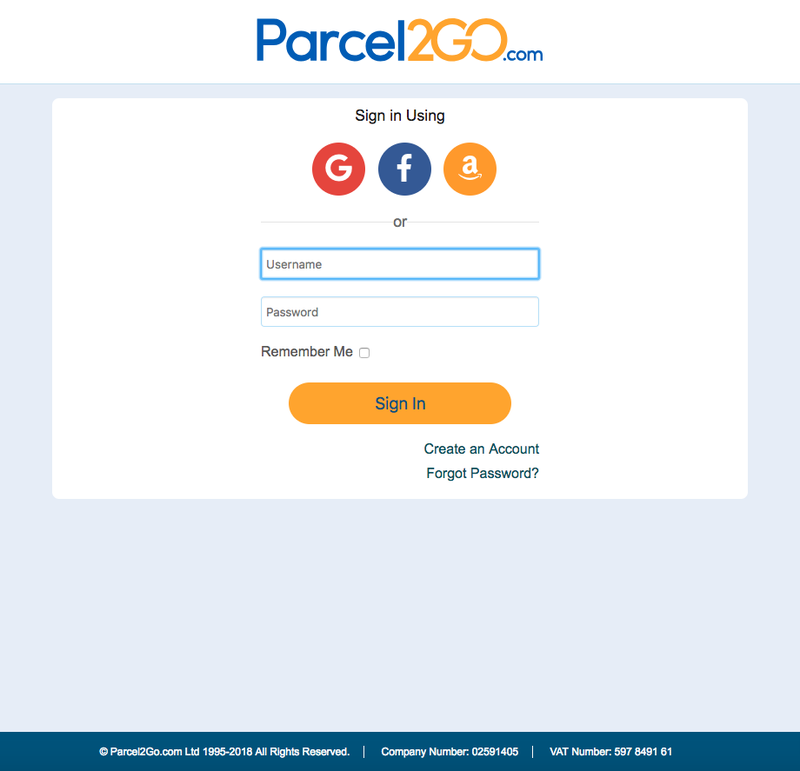 This will then take you to your Parcel2Go login page. 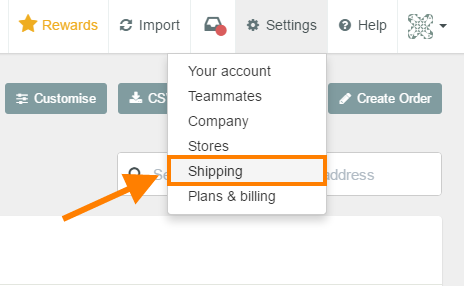 From here all you need to do is login to your account, then accept Zenstores permissions and you're good to go.